According to archaeological findings the territory has been populated since the Neolithic times (5000-3000 BC). One of the most precious relics is a statue; the so called ‘God with Sickle’. According to the evidence of hundreds of graves found in the region, during the peoples’ migration over the centuries (1-6 centuries AD) different ethnic groups inhabited the area. According to some suppositions Attila’s legendary camp (433-453) used to be set up in the area of Szentes at the confluence of the Tisza and the Körös. 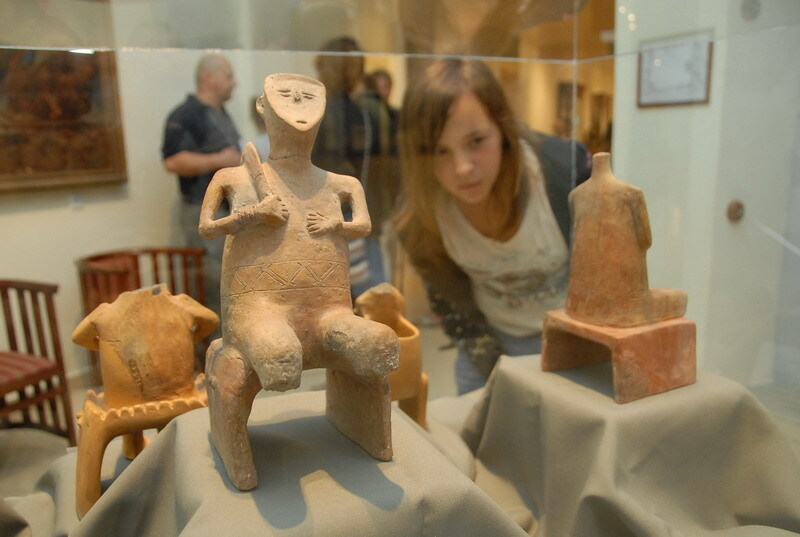 The archaeological findings from the age of the migration and the Settlement are in the care of the local Koszta József Museum, founded in 1897. 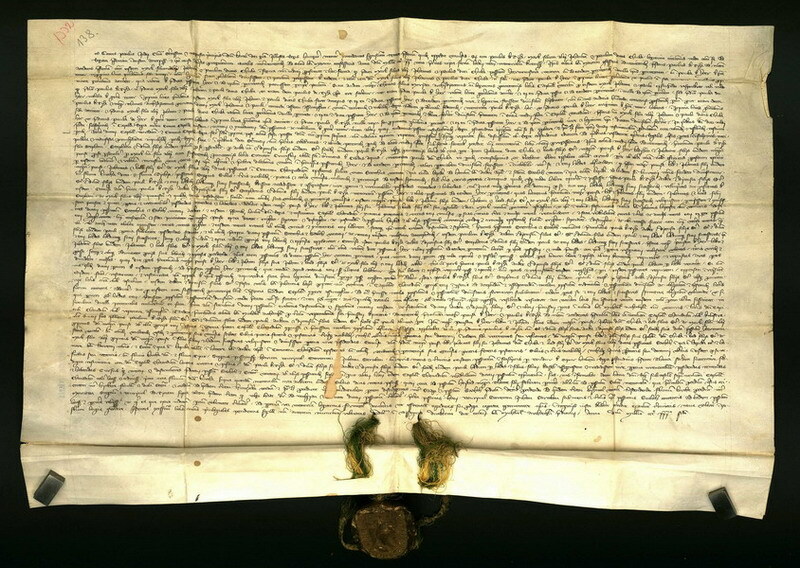 The earliest written document is a charter from 1075, which mentions the name of the Kurca (Curicea). 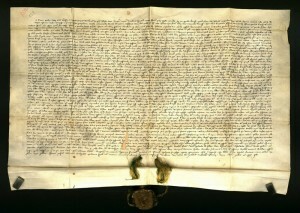 The settlement itself was first mentioned in a charter in connection with land division in 1332 in the form Scenthus. Local legend has it that the name of the town originates from the name of the Hungarian general Zendus János, who is supposed to have founded and protected Szentes. According to a different view the name of the town originates from the word ‘szent’ (sanctus). 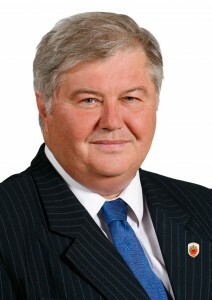 Experts say that almost certainly the name of Szentes is attributed to the first real land-owners, the Szente-Mágocs family, who became known nationwide from the beginning of the 13th century. 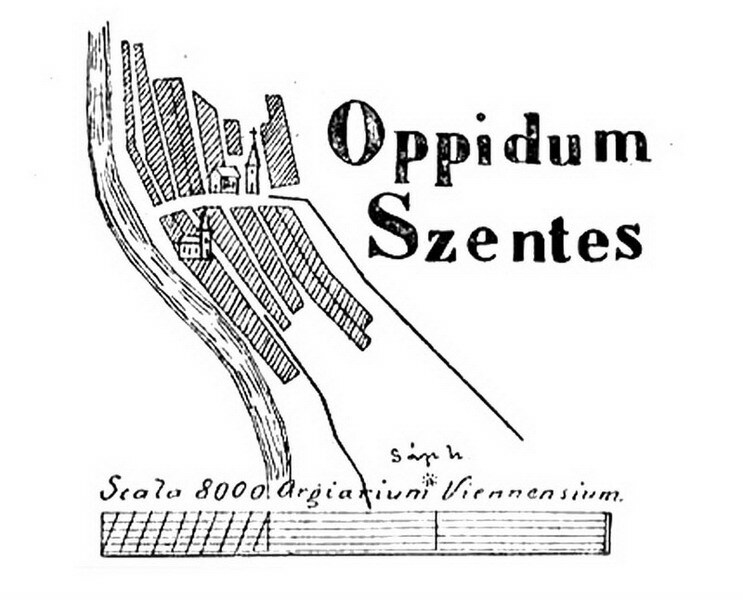 The town has developed rapidly; a gift-deed from King Ferdinand I in 1564 mentioned the town as oppidum (market-town). The population was subjected to the attacks of the Turks and the Tartars, like during the Turkish invasion in 1566, during the ‘fifteen-year war’ (1593-1606), then in 1647 and in 1693. After the Turkish invasion there was a rapid growth in population, as families who had fled returned and also new settlers started to arrive. From the point of view of the town’s development it was decisive that during the Turkish invasion of the southern region between 1716-1718 the army’s catering chief, Baron Harruckern János György (1664-1742) appointed Szentes as the central area for providing food for the imperial army. As a reward for his achievements he was given large estates by the ruler. In 1720 he also acquired the town of Szentes. Owing to his town development policy, there was a continuous increase in population. The official seal and later the coat of arms of the town, has had a palm tree on it since 1730. The evergreen palm tree is to symbolise the endurance of the people and their eternal renewal. (Palma sub pondere crescit). The manumission compensation contract with later landlords, the Károlyi counts dated far back in 1836 marked a significant change in the life of the town: out of a subordinated serf settlement came a free civil town, the same changes came about throughout the country only in 1848. The charter in which the town was appointed to organise the fourth national fair in 1847 has also promoted rapid development. The town took an active part in the country’s self-defence in 1848-49. 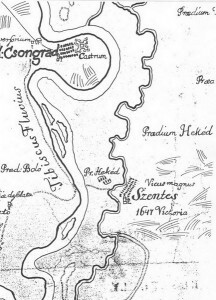 Szentes was one of the towns visited by Kossuth Lajos on his recruiting tour (1-2 October, 1848). Hundreds of people followed his call to fight for the independence. 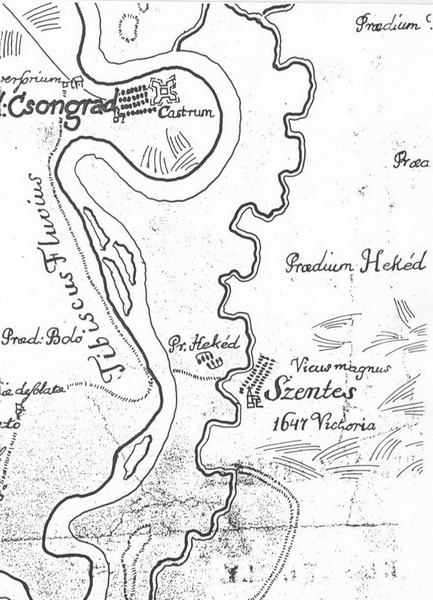 The soldiers of Szentes fought in most of the significant battles. After the fall of the revolution many of them were enlisted in the imperial army as a punishment. In these hard times the mayor of the town was Boros Sámuel, who was first sentenced to hang, then his sentence was reduced to imprisonment with hard labour out of mercy. In 1878 Szentes became the county seat of Csongrád County, this has opened new perspectives in the development of the town. A rapid urbanisation process began: the streets and squares acquired solid pavements, railway transport was started, electric lighting was introduced, new schools were built and ornate public buildings were erected. There was an upswing in political life. The oppositionist views supporting the independence and preserving the memory of Kossuth became general. At the turn of the century the increasing unemployment and miserably low wages affected the inhabitants. That was the time when this primarily agricultural area became the centre of the so called agrarian-socialist movements. 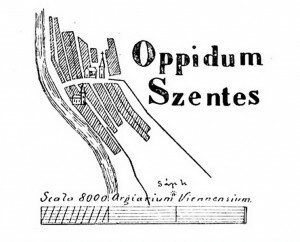 The organised core of the movement was a segment of the labour class typical of the Great Plain, the navvies and the creation of the movement was in connection with the embanking of the Tisza, roads and railways. The town was later also called ‘the navvy capital’. The town’s dynamic development came to a halt as a result of the First World War. During the four years of the war about 10,000 Szentes soldiers saw military service. After the war civil life renewed slowly, full of crisis, but steadily. Before the Second World War the town’s population exceeded 33,000. At the end of the war it again fell back to the level of the First World War because of the loss of human lives (1300 people). The Soviet troops reached Szentes on 8th October, 1944. The fact that the town lost its county seat status in 1950 led to disadvantageous consequences. In the 1960s several companies were established, and as a result migration out of the town stopped, and instead attracted more people all of which ensured the continuous development of the town.